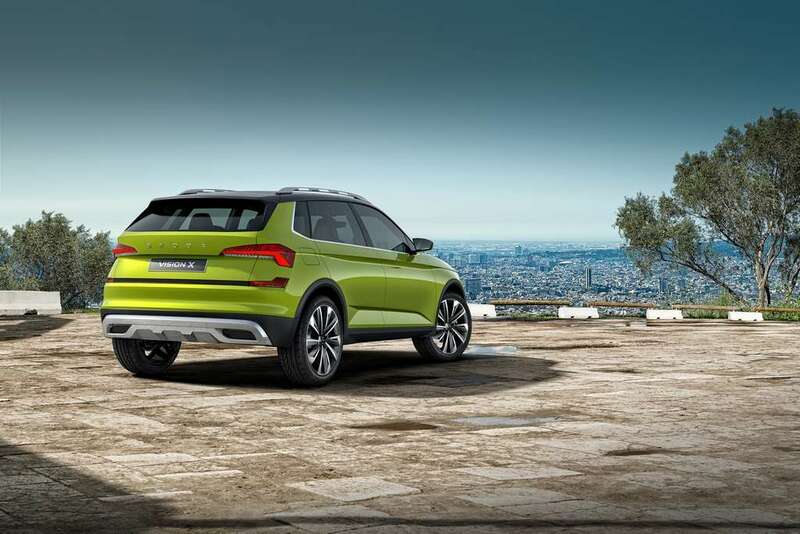 Skoda has confirmed that it is just 12 months away from introducing a brand new model in the global marketplace. The flagship Kodiaq and Karoq have contributed to the Czech Republican’s best yearly sales last year and going by the same trend, a small crossover slotting below Karoq will be arriving next year. It will be smaller in proportions compared to the Karoq and is basically going to share underpinnings with the Seat Arona. 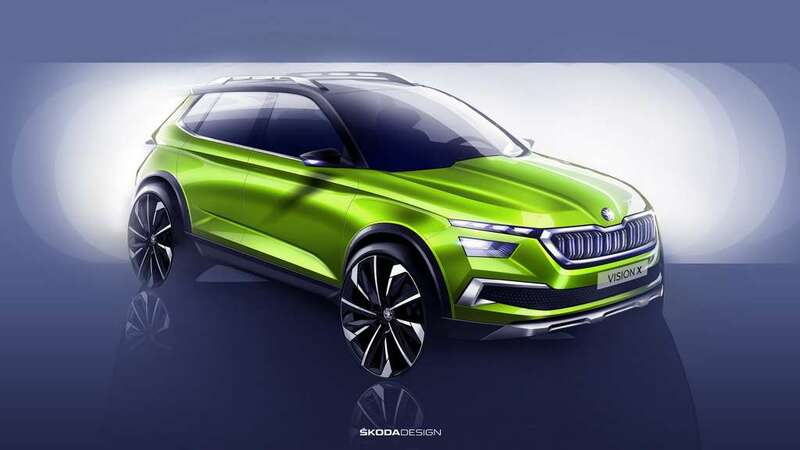 Confirmed to make world premiere at 2019 Geneva Motor Show next March, Skoda’s Sales and Marketing chief, Alain Favey, has revealed of this matter to a group of journalists, according to several international media reports. 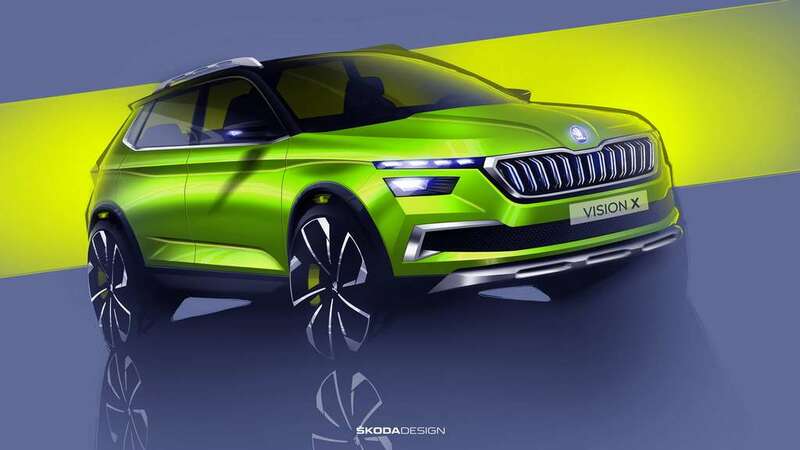 As we suspected earlier, the small crossover will take design inspiration from the Vision X concept which was unveiled at the recently concluded Geneva Motor Show. It will sit on the MQB A0 platform. 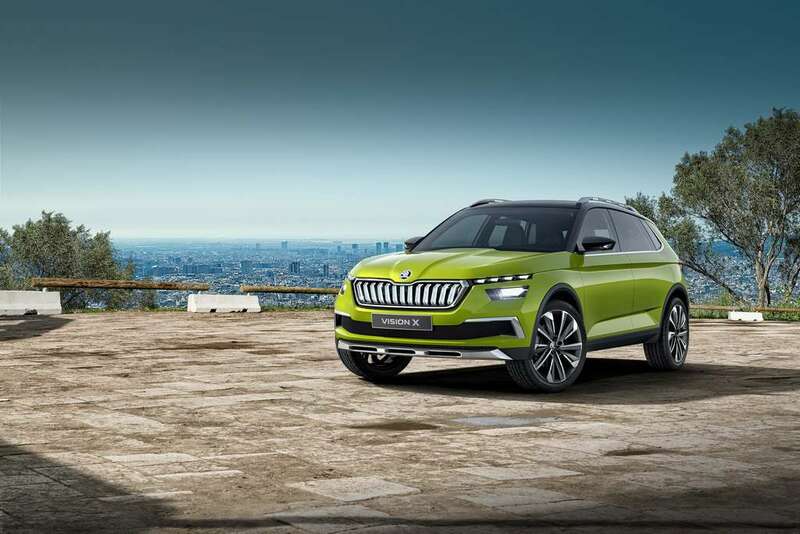 With Skoda having plans to shift towards clean energy in the near future, the upcoming model will likely get a mild-hybrid system as in the conceptual study. It featured a 1.5-litre turbo engine that can work on either petrol or CNG and had a 48 V mild hybrid system along with an electric motor mounted at the rear. The combined power output enabled the Vision X to accelerate from zero to 100 kmph in just 9.3 seconds with 89 g/km rated CO2 emission. The drivetrain was developed a couple of years ago and is optimised for commercial use. 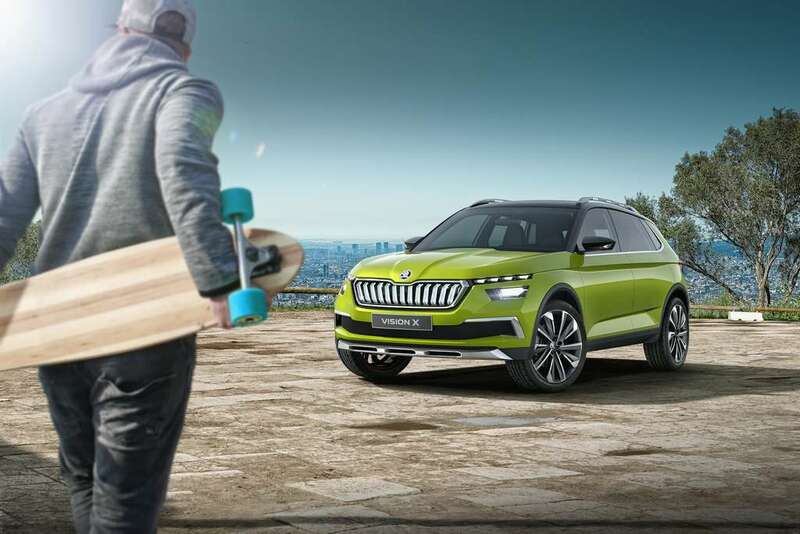 While the sleek styling influence of Vision X is highly welcomed, the compact crossover will apparently resemble the Kodiaq and Karoq in many ways than one. The main visual elements like headlamps, tail lamps, bumpers and bonnet area will have toned down appearance. The main difference inside will be the addition of a floating-style infotainment system that will set it apart from the Karoq and Kodiaq. It will adopt a production name similar to its bigger siblings, just like the China-specific Kamiq or it might adopt the Polar name. 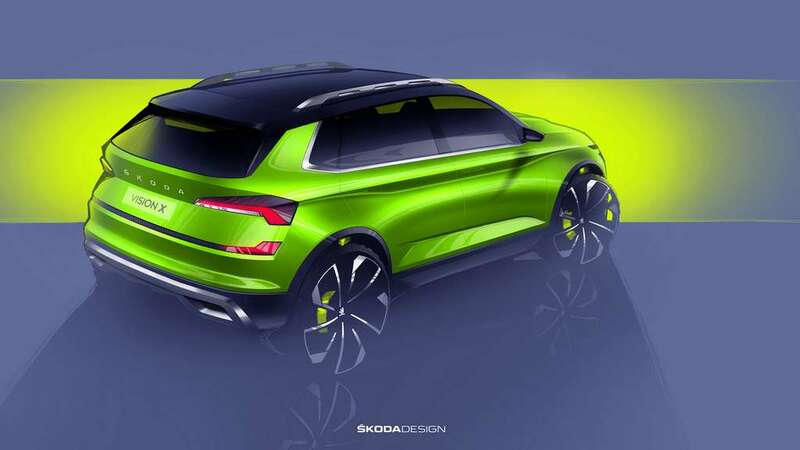 The Kamiq is born out of Shanghai Volkswagen joint venture and will go on sale in a couple of months. The interior won’t be as exclusive as the concept but it will possess more or less the same design theme with 12.3-inch floating central display, virtual instrument cluster, high-quality premium materials and comfortable seats.